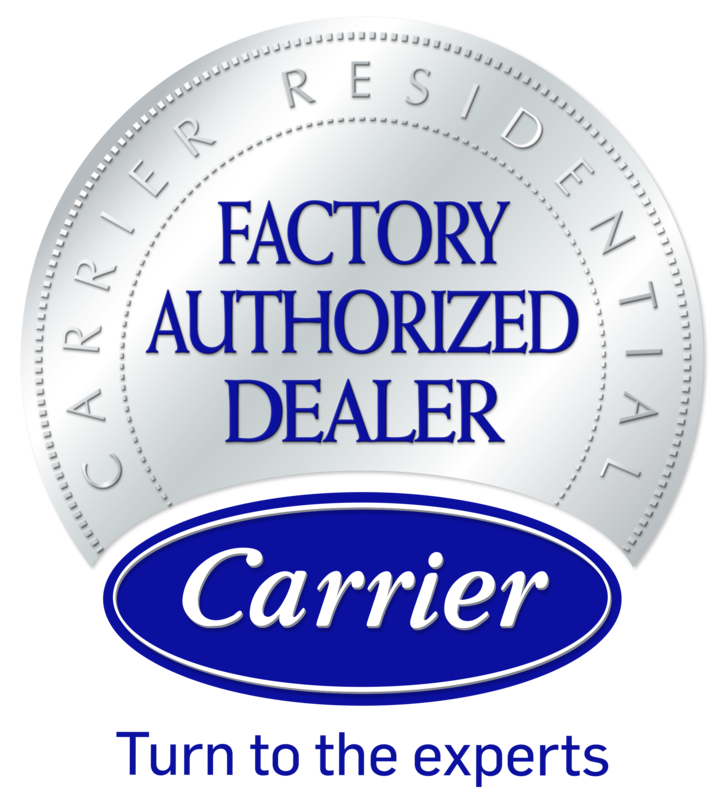 We provide expert air conditioner installation in Salina & the surrounding communities. Call on Salina’s oldest and most trusted for an installation or retrofit of an ideal heating system. An energy efficient alternative to conventional heating and cooling, ductless provides lightweight, streamlined systems that suit nearly any space. The most environmentally responsible and efficient heating and cooling option on the market today! Rely on Waddles Heating and Cooling for all of your temperature control requirements in Salina & the surrounding communities. We provide a full range of expert residential and commercial services, including new installation, retrofit, seasonal maintenance, and repair of all makes and models of HVAC equipment. For dependable HVAC repairs, maintenance & installations, call Waddles Heating and Cooling! Through a variety of specialities, including furnaces, air conditioners, heat pumps, fireplaces, geothermal options, ductless systems, and indoor air quality accessories, we resolve any challenge. We get the job done right, in a timely manner, and achieve your goals for comfort and budget. As Salina’s oldest and most trusted heating and cooling company, Waddles Heating and Cooling upholds a well-established reputation for quality. When you contact us at (785) 827-2621, you’re not only taking advantage of extensive local experience but our dedication to excellence. Over the coming years, you can depend on Waddles Heating and Cooling to be here, standing behind our work, serving your best interests, and bringing you the latest advancements, industry-leading products, and greater value from your investment. Family owned and operated, Waddles Heating and Cooling takes a great deal of pride in providing superior service to our friends and neighbors throughout Salina, New Cambria, Bennington, Assaria, Brookville & Solomon, KS.